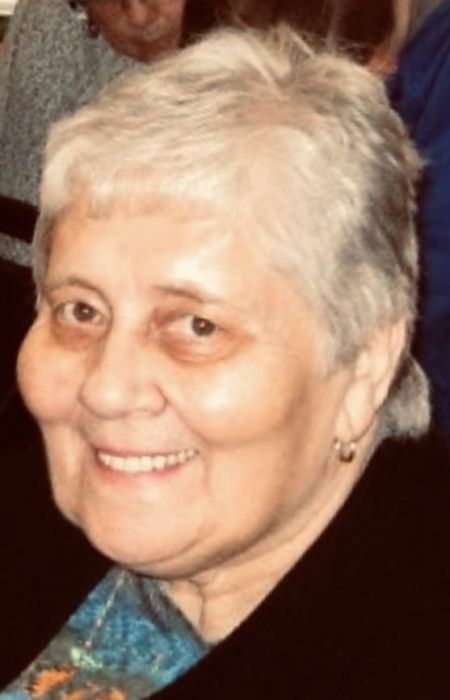 Peacefully, on Sunday, March 31, 2019 at the Selkirk Regional Health Center, Carol Anne Struch (nee Thomas) passed away quietly in her sleep with family and friends by her side. Carol was born May 25, 1945 in Winnipeg, MB to Norman and Agnes Thomas. She was the youngest of 5 children. She is predeceased by her mother Agnes, father Norman, brother Glenn and husband (of 44 years) Edward Struch. She will be lovingly remembered by her son Kevin (Lorna) Struch, daughter Marcy McLachlan, son-in-law Ryan McLachlan, brother Ralph Thomas, sister Myrna Haley, sister in-law Ruth, grandchildren Brooklyn, Maddox & Elise and numerous nieces and nephews. She will be sadly missed by all for her love, strength, generosity and perseverance. Her absolute joy came from spending time with the little people in her life…her grandchildren. We want to extend a special thank you to the palliative care staff at Selkirk Regional Health Center for their exceptional care for our mom, going above and beyond to support not only her but us as well. In lieu of flowers, donations can be made in her memory to Faith Bible Camp, Victoria Beach where she would spend her summers cooking and caring for campers and staff. Funeral services will be held at 2:00 p.m. in the Good Shepherd Lutheran Church, Selkirk, MB, on Thursday, April 4, 2019. Condolences may be left on her tribute wall at www.gilbartfuneralhome.com.